Food Hussy Review: Maplewood Kitchen & Bar - Downtown | The Food Hussy! There are so many new restaurants in Cincinnati it can definitely be overwhelming - especially downtown. I feel like I could eat somewhere new every day! Some of my friends were talking up Maplewood Kitchen & Bar so we decided to try it for a group lunch. Maplewood comes from the folks at Thunderdome Restaurant Group (The Eagle, Bakersfield, Krueger's Tavern) so it's got quite a reputation to uphold. It's a bit like a fancy First Watch - they're calling it a "fine casual" concept. It's very light and airy with lots of white furniture and ferns - it feels very upscale - but they focus on breakfast and lunch which is why I think of First Watch. They have some baked goods at the front while you're waiting in line to order - they all looked very tasty for sure but we weren't up for $3 cookies. They're also big on their fresh cold pressed juices - it's that kind of place - grass fed beef, organic this and that and cold pressed juice. They do have a wide variety and my friend Audrey was geeked about them - I think they're like $6 or $8 a bottle - so it seems ridiculous to me - but hey - I'm not the target. Audrey did get a bottle of the juice and said it was delicious - I would have liked to have tried it - but felt a little weird about asking for a drink of an $8 juice! There should be a class on why it's good where we get to try it. With their fine casual dining - you actually order at the counter and then sit down and they bring the food to you. It gives you time to see the baked goods and juices. It seems a little pricey for ordering at the counter but again - I'm not the target. There's even a choice of waters for free! Still, chilled and sparkling - oh so fancy! But I guess when you pay $8 for a juice - free water is a nice perk. 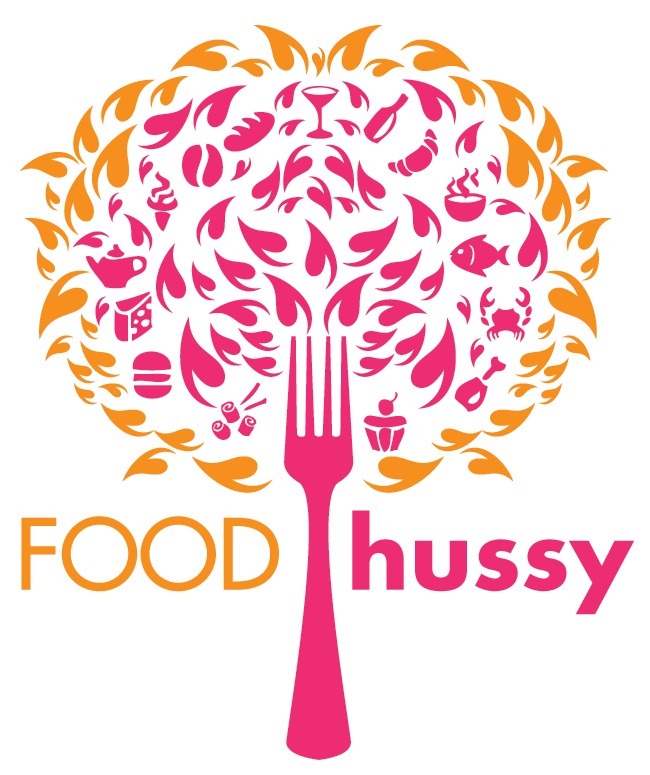 Audrey - aka Cold Pressed Hussy - went for the Chopped Salad and really enjoyed it. They have a lot of ingredients in their salads which I really like - I hate to get something I could just as easily make at home. It's also served with a fresh slice of ciabatta bread. Missy went for the Chicken Club and fries. It looked pretty good and she was happy with it. Hard to go wrong with bacon, cheese and avocado! I got the burger and am really not sure I made the best choice. It was fine - but in a city of decadent burgers - it's not on the top of any list. I'm also not the biggest fan of grass fed beef. Grain = flavor. That said - I liked all the toppings and that they went all out with quality ingredients. For my side I chose the potato salad - I didn't want to just go with fries. When I think of potato salad - I do think of it cold but when I saw this - I almost expected it to be warm. It was a little too raw for me and seemed a little underseasoned. Why Should You Go? If you like cold pressed juice and organic stuff - then definitely check it out. It just wasn't my kind of place - the food was fine - I just didn't love anything and it was a bit pricey. I do think it is better than Cheapside Cafe - which it sort of reminds me of.